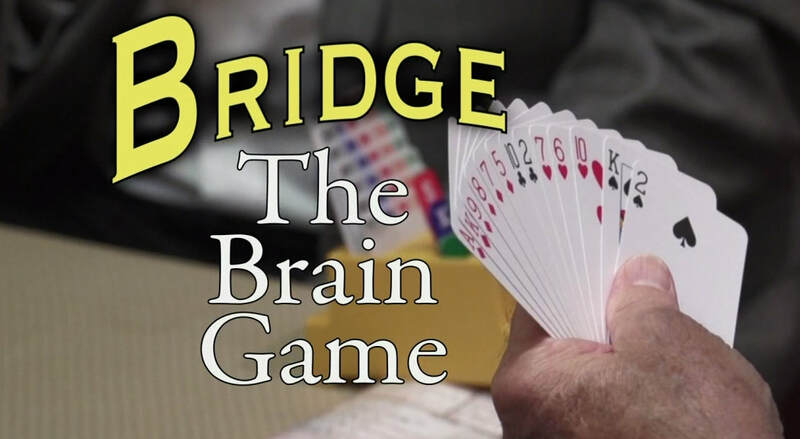 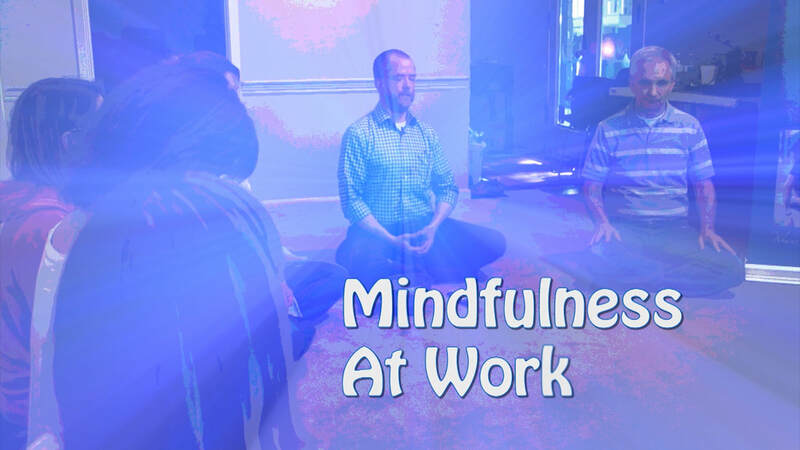 The way individuals, organizations and companies are using mindfulness to reduce stress. 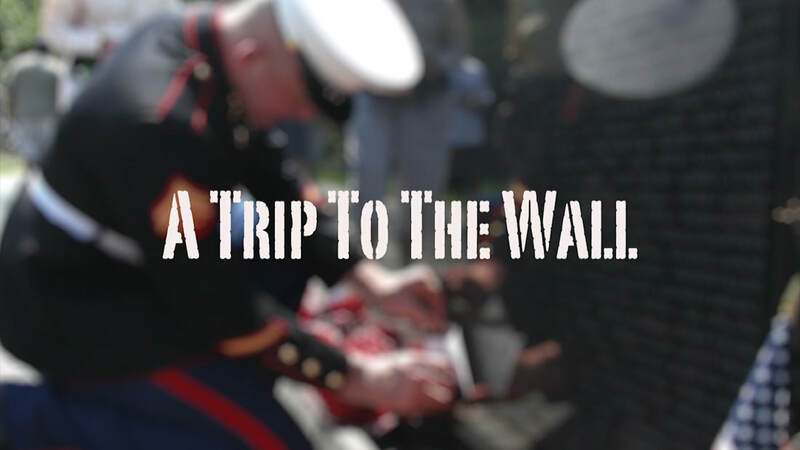 The non-profit organization Forever Young takes Vietnam Veterans to Washington, D.C. to visit the Vietnam Memorial. 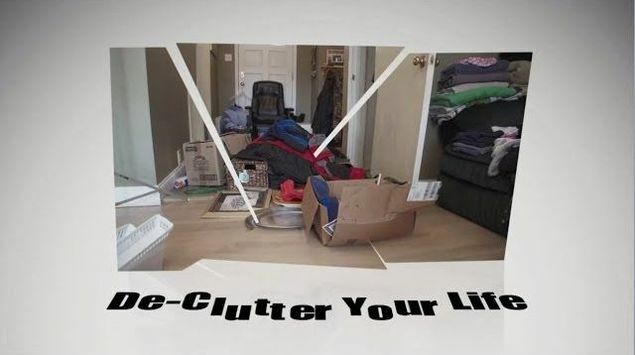 Esther Katz, a professional clutter cleaner, discusses how to return a cluttered home to the control of the homeowner, and where and what items should be discarded. 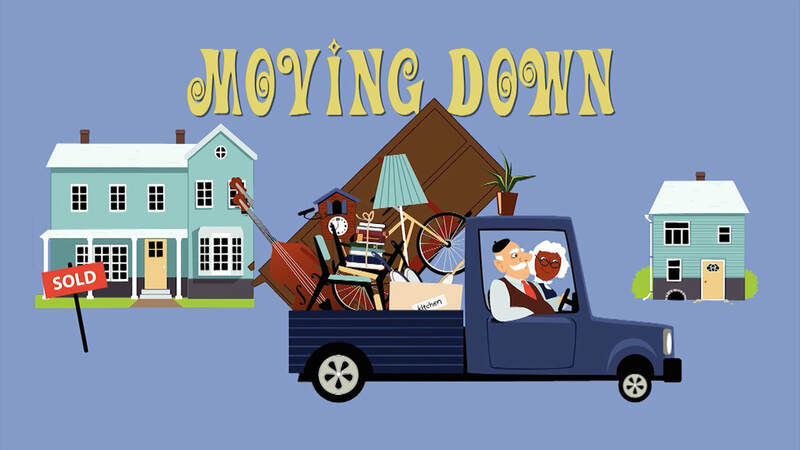 Consumer advice for empty-nesters and retirees who may be ready to downsize.